They've never seen a lady make him smile... They've never seen Viscount Greythorpe listen so intently when a lady speaks. 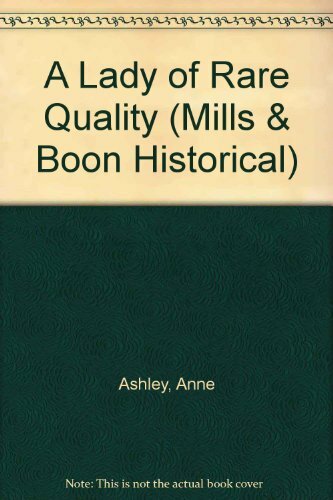 To have caught the eye of this esteemed gentleman, Miss Annis Milbank must be a lady of rare quality indeed!